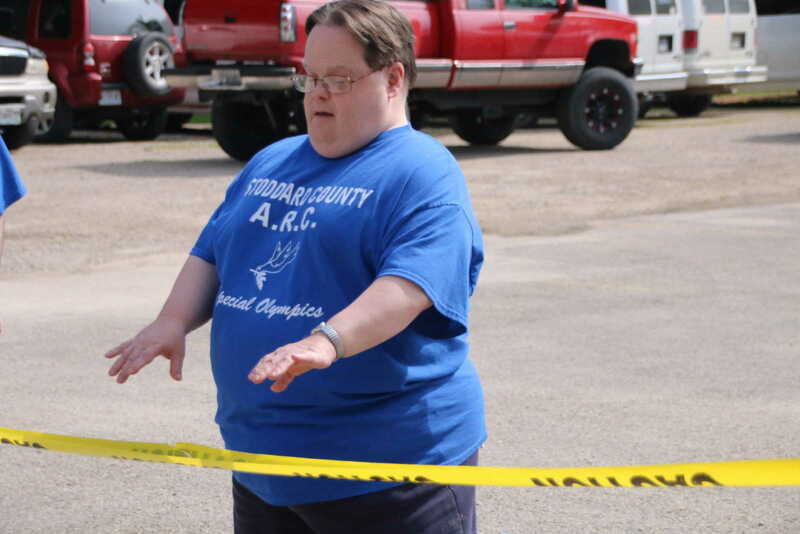 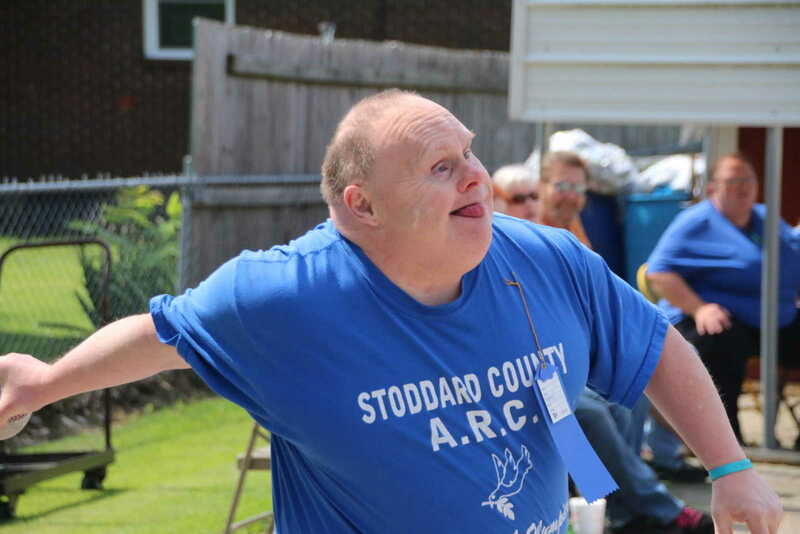 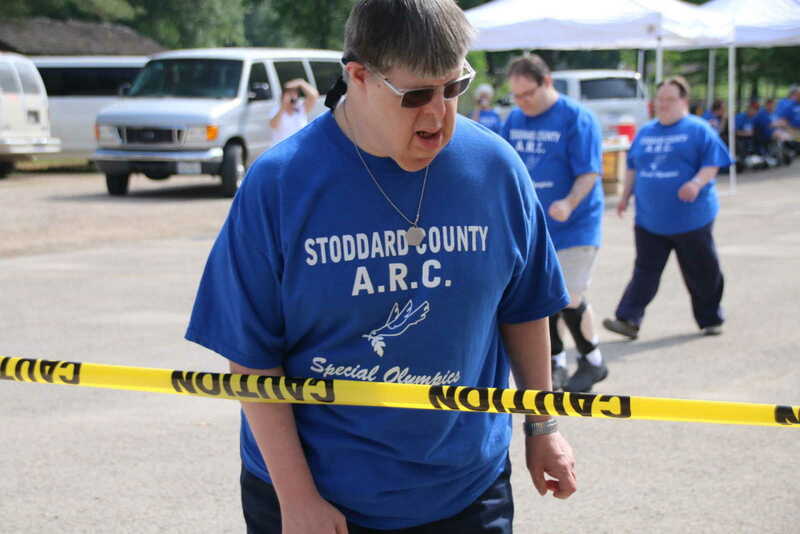 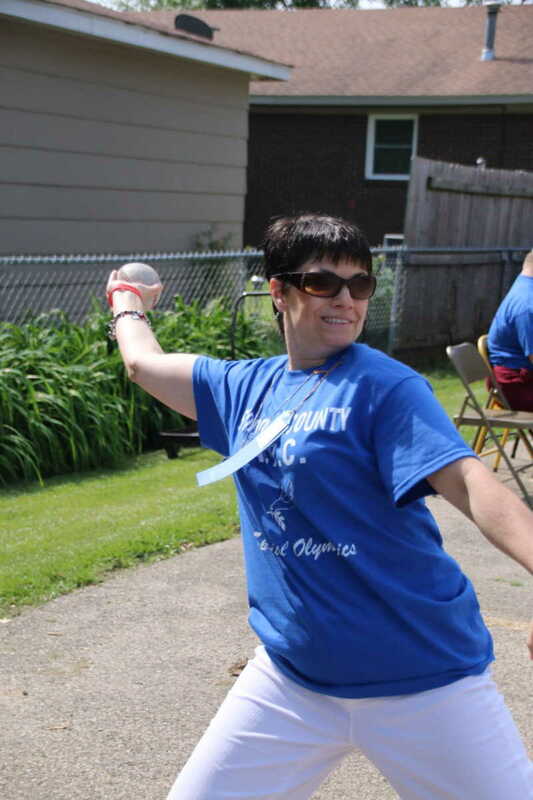 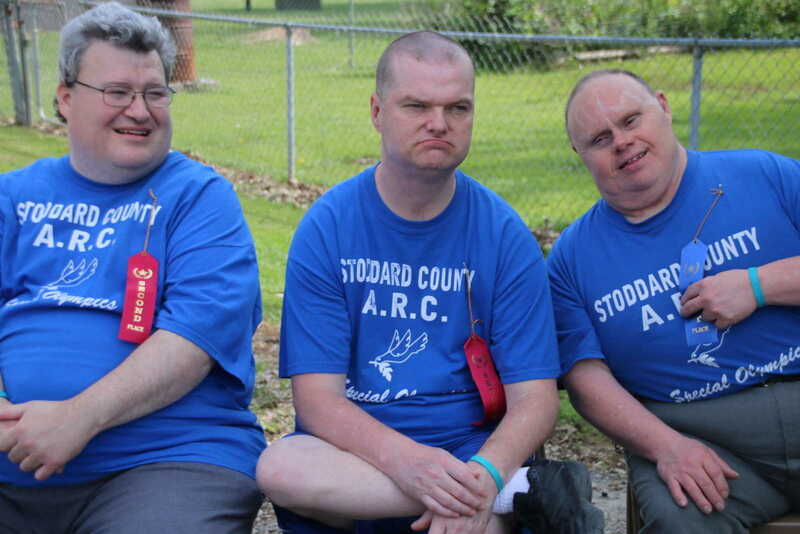 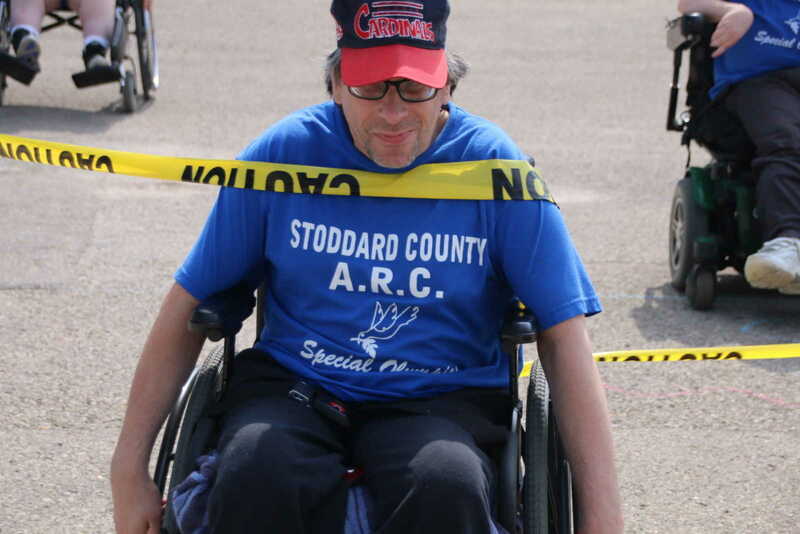 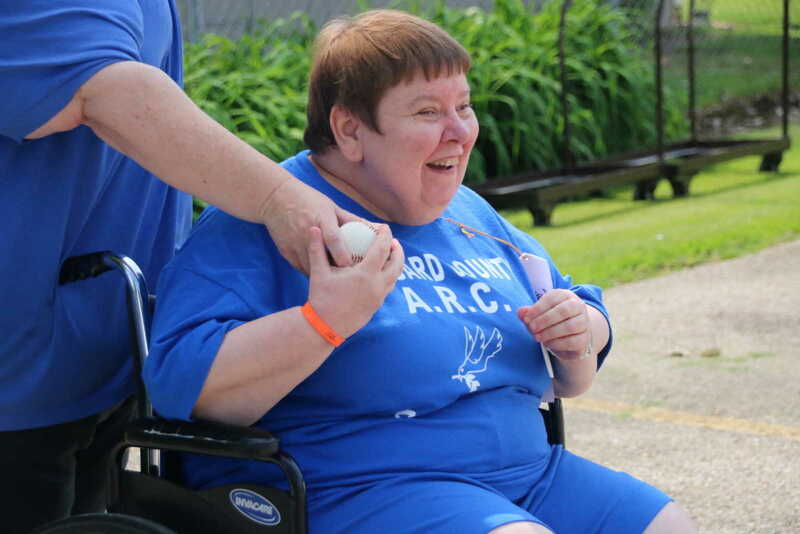 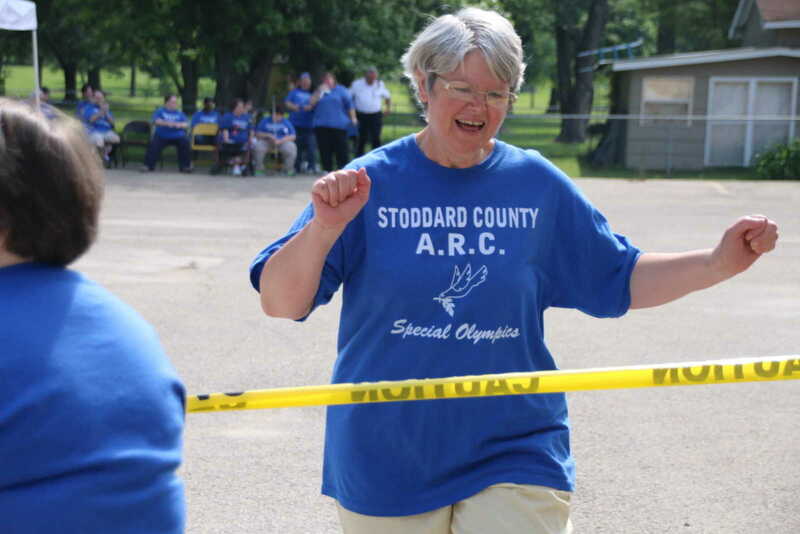 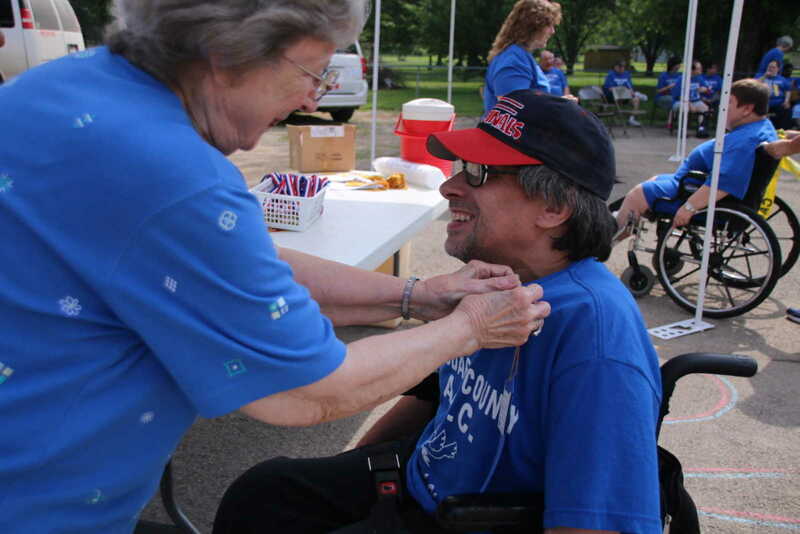 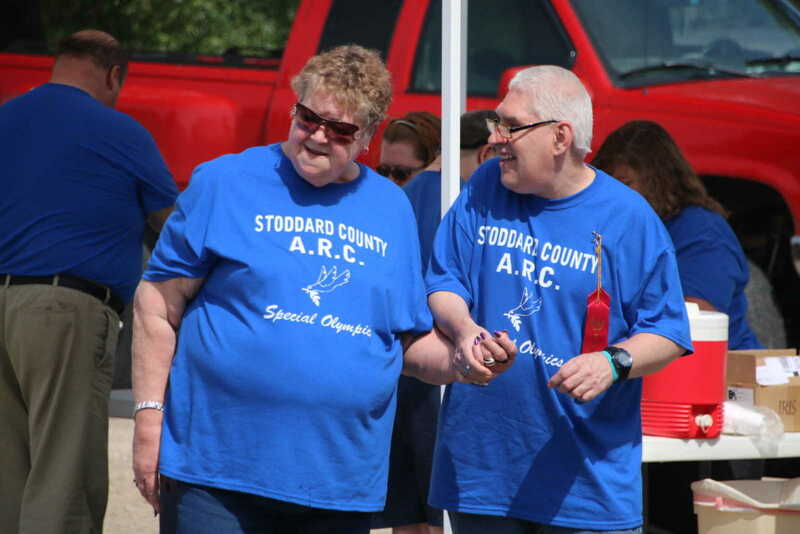 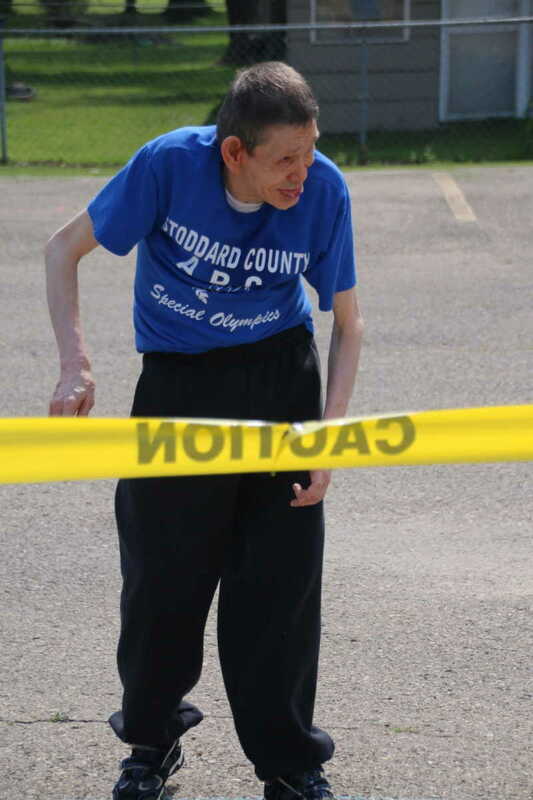 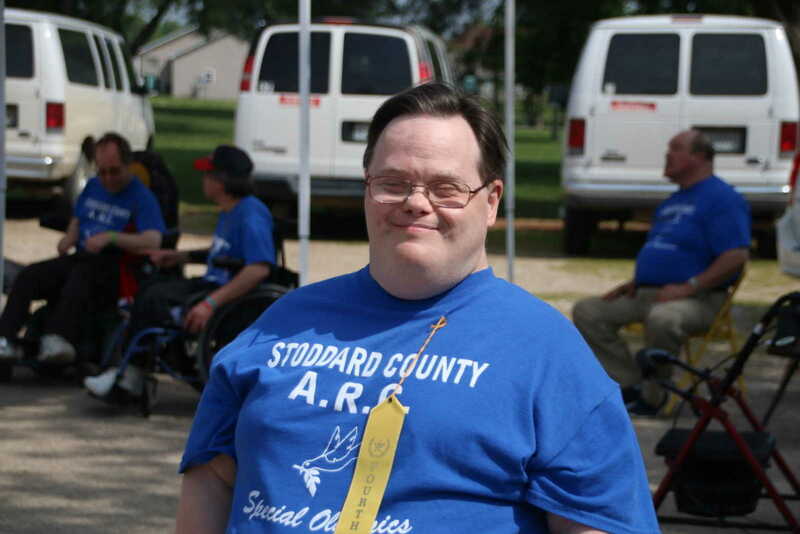 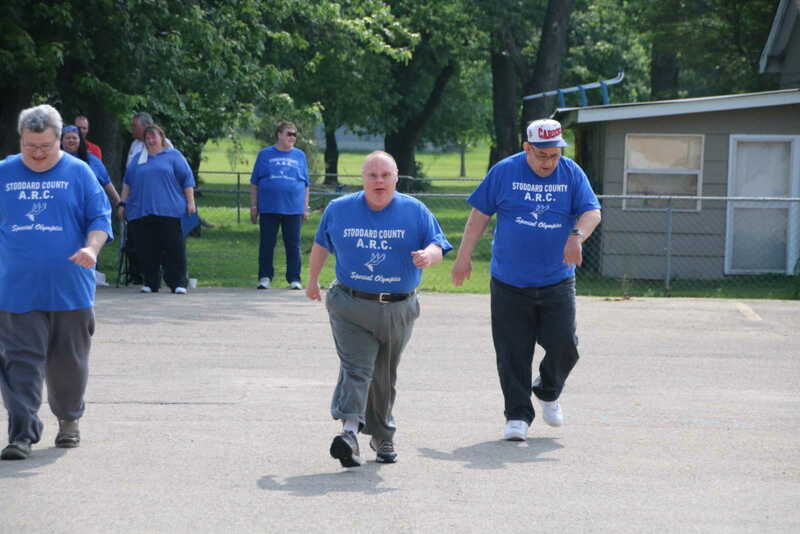 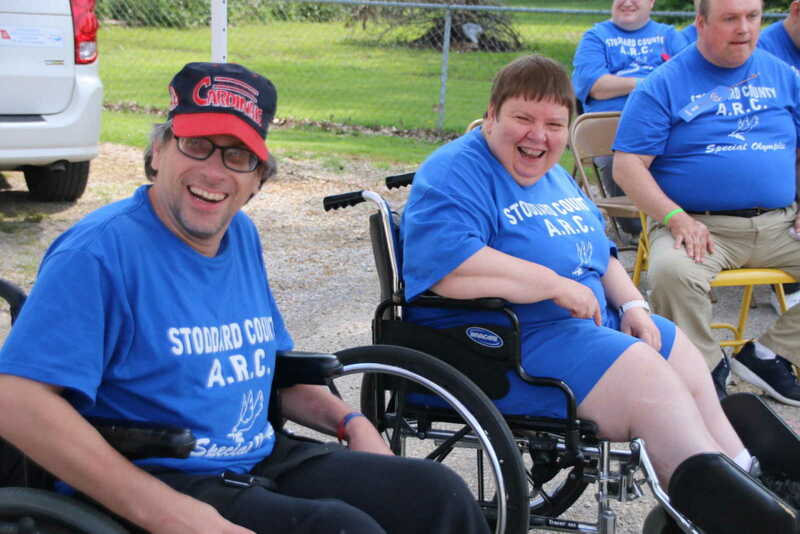 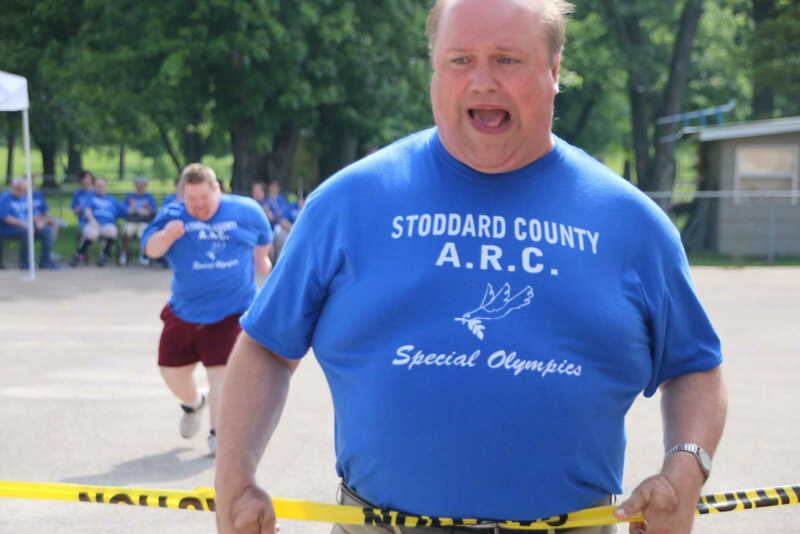 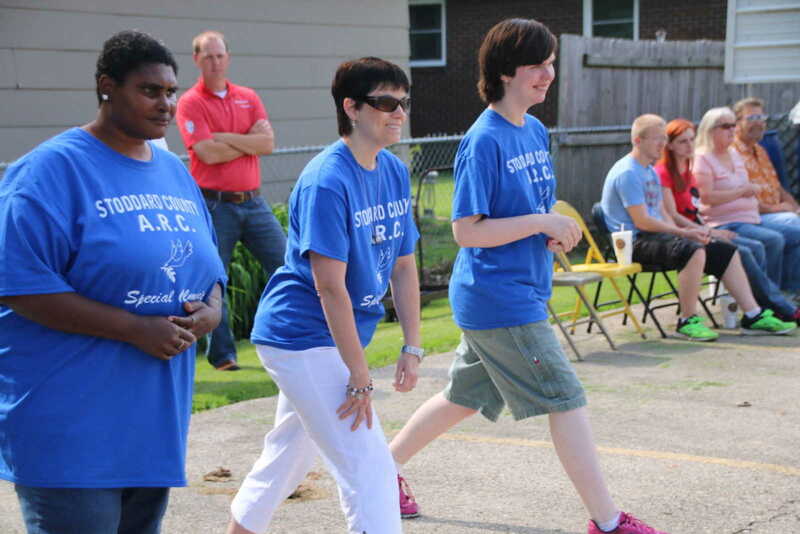 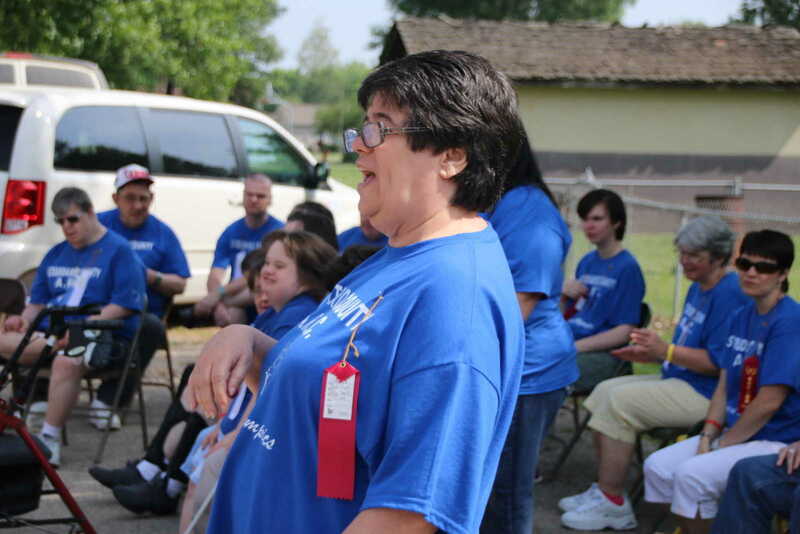 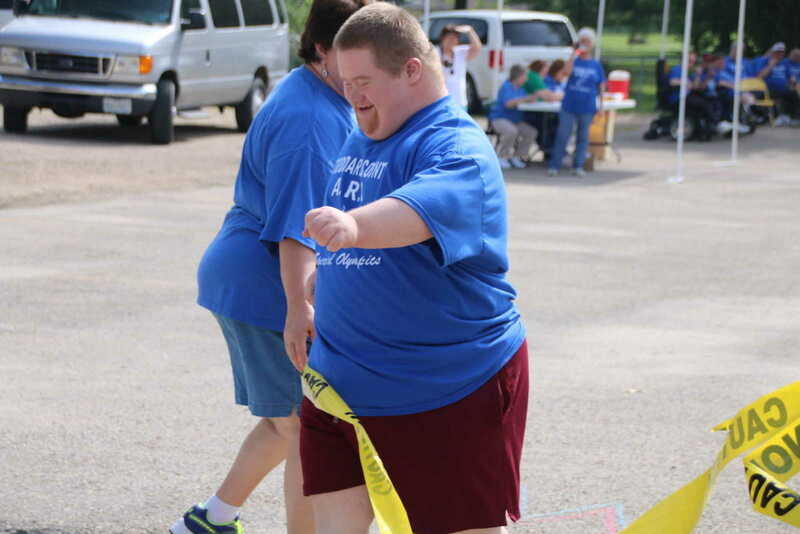 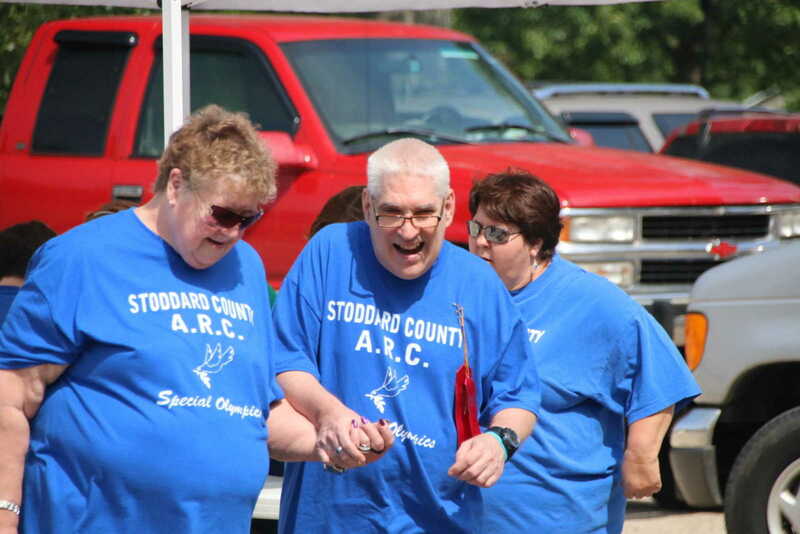 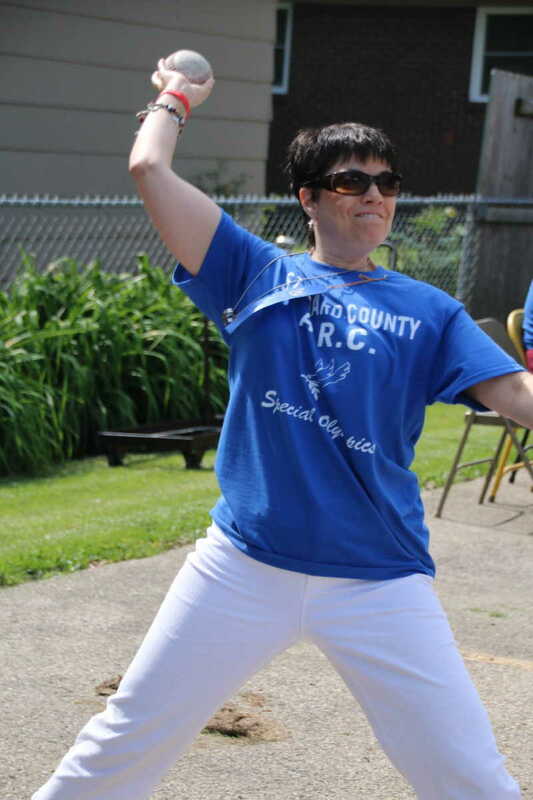 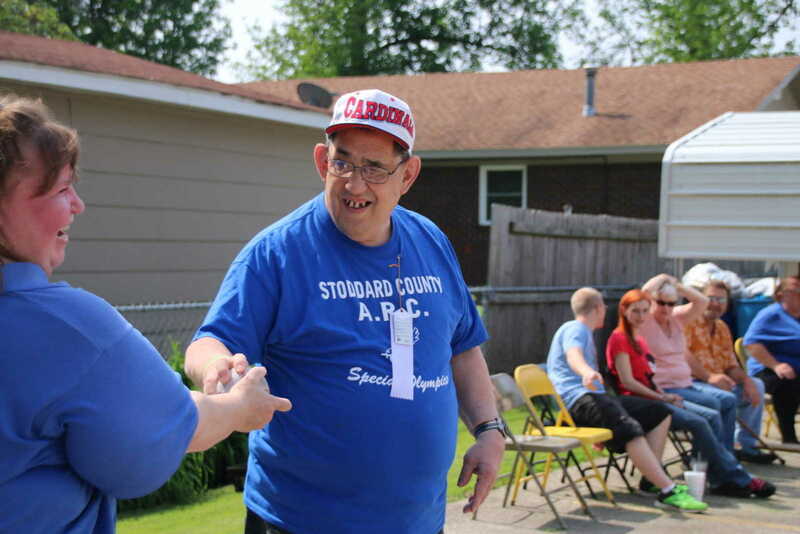 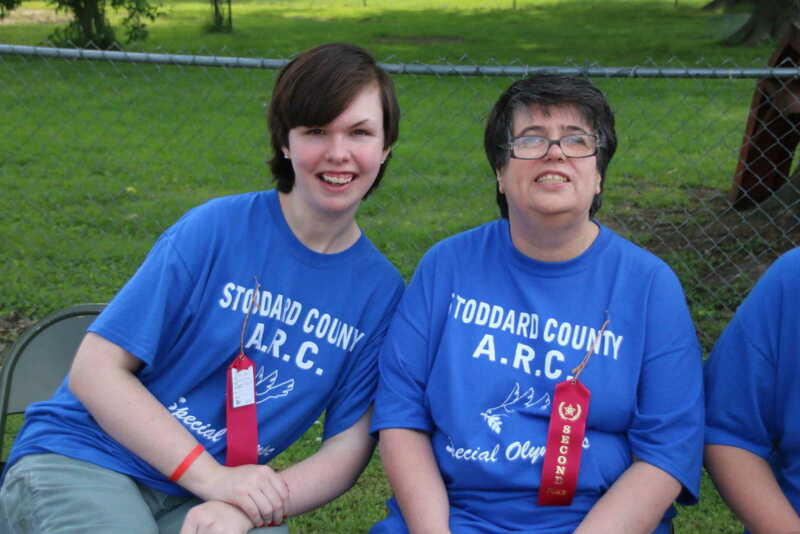 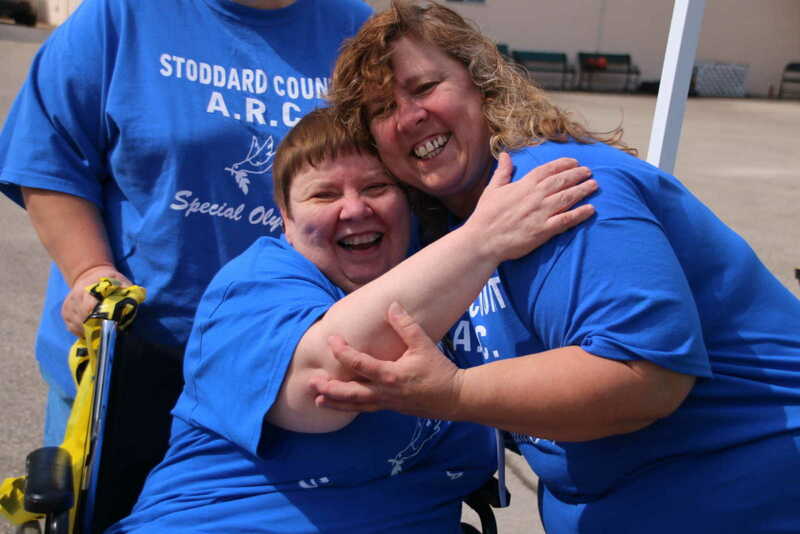 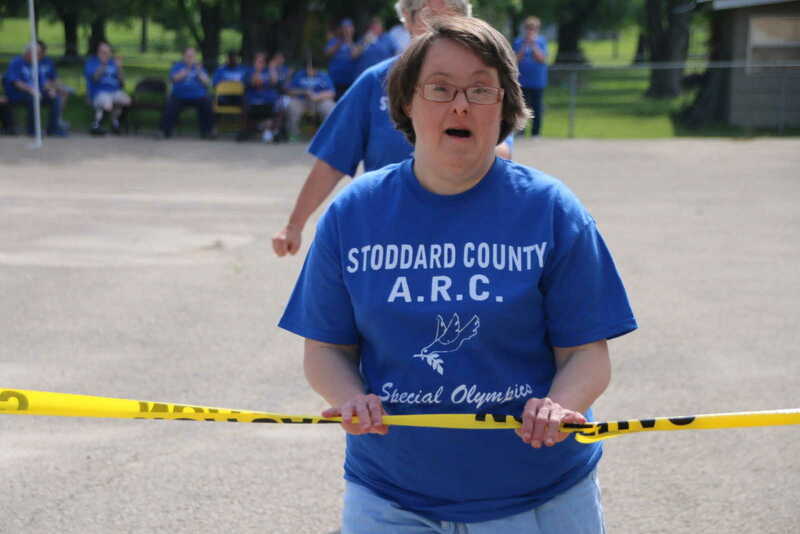 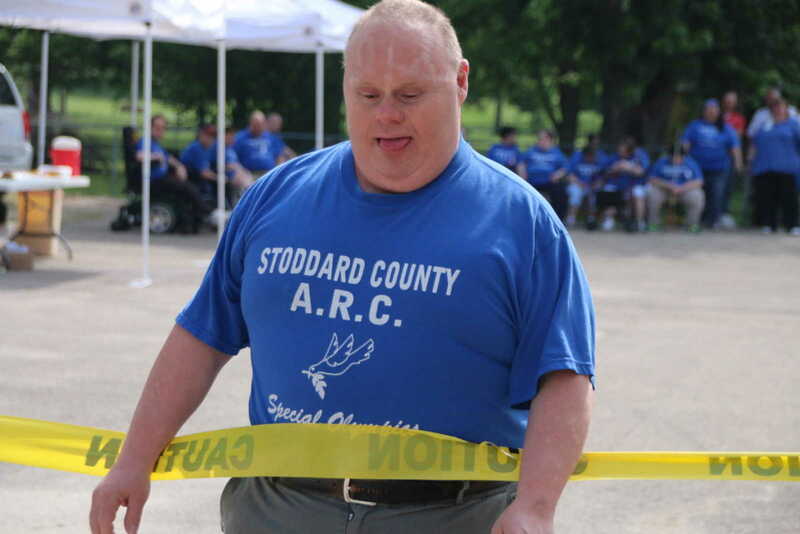 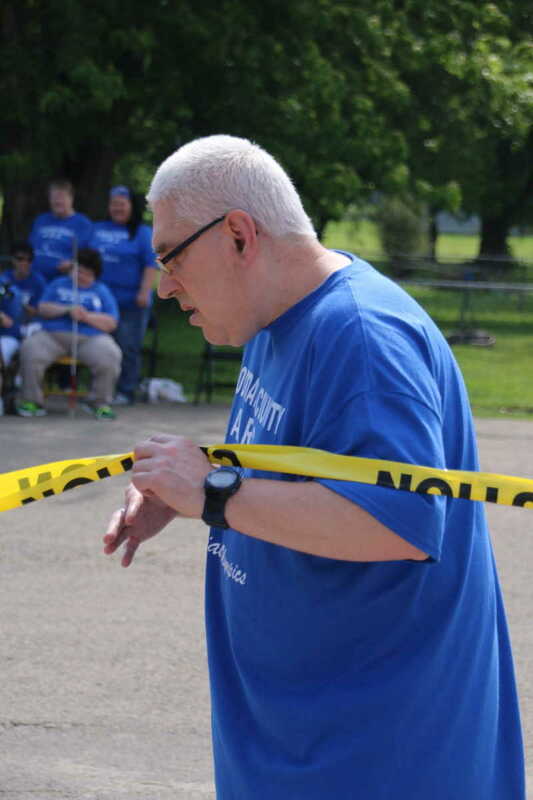 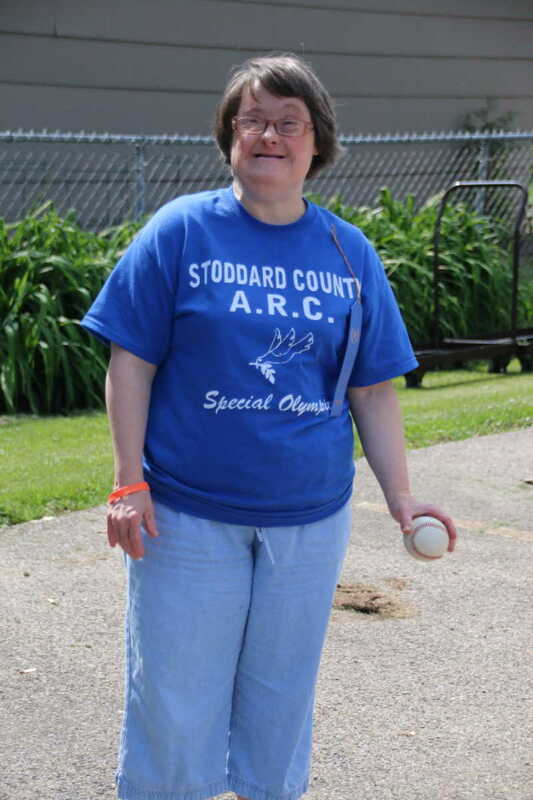 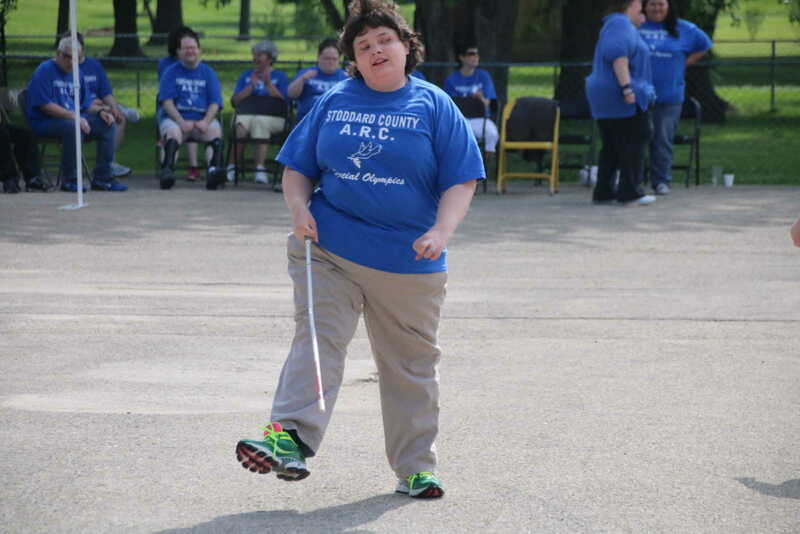 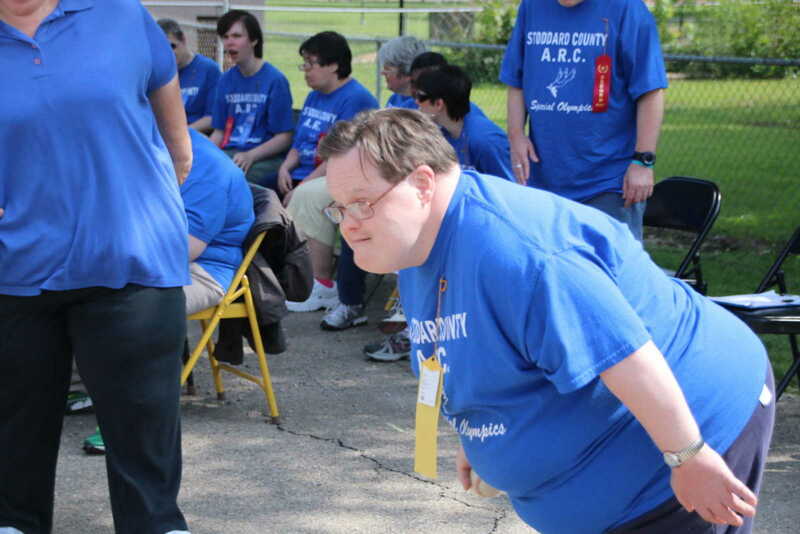 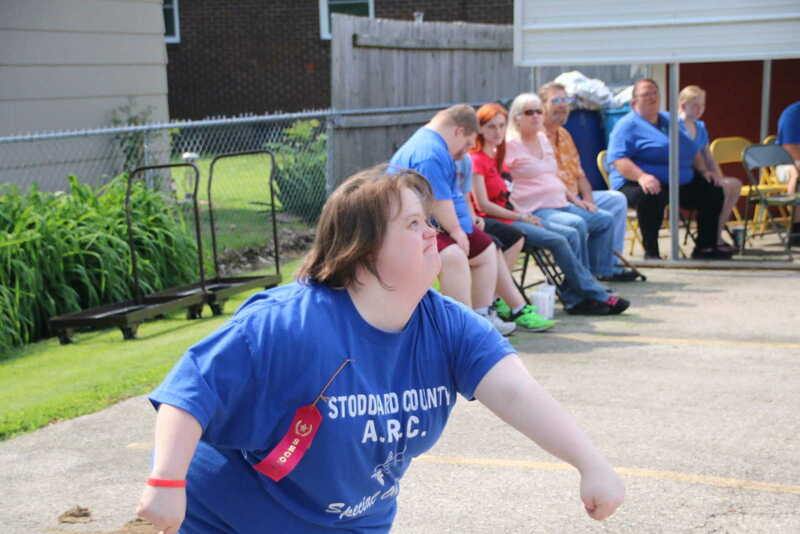 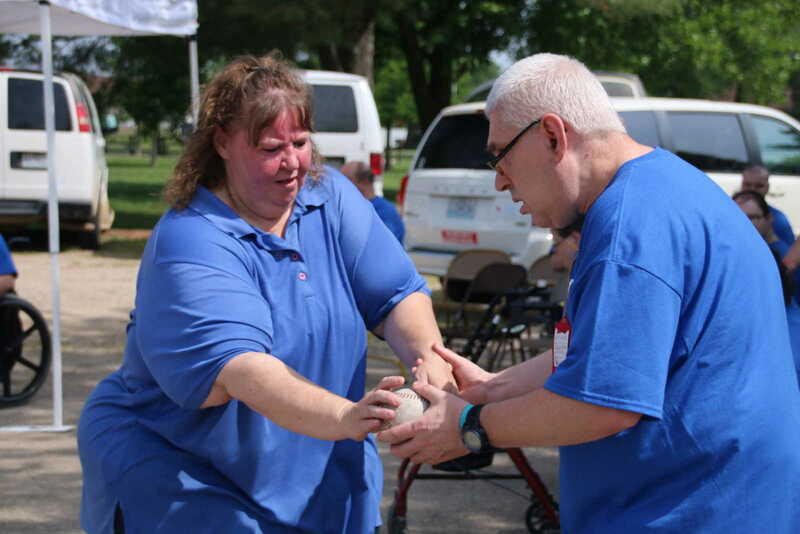 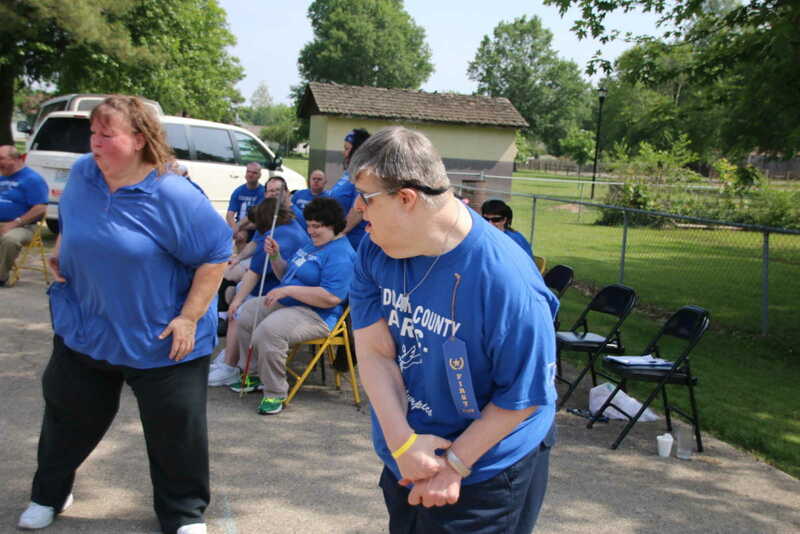 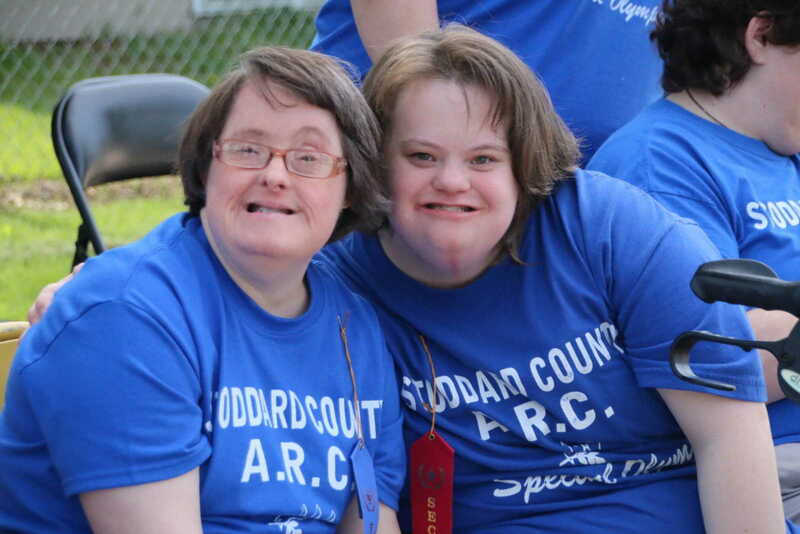 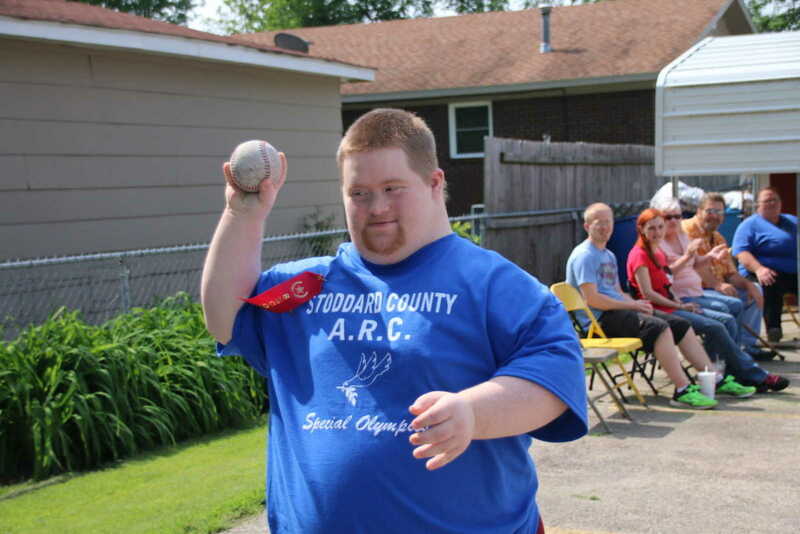 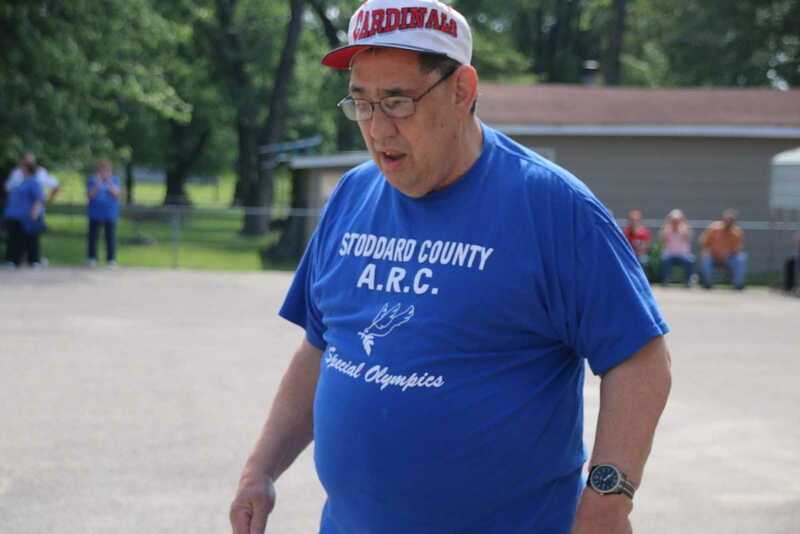 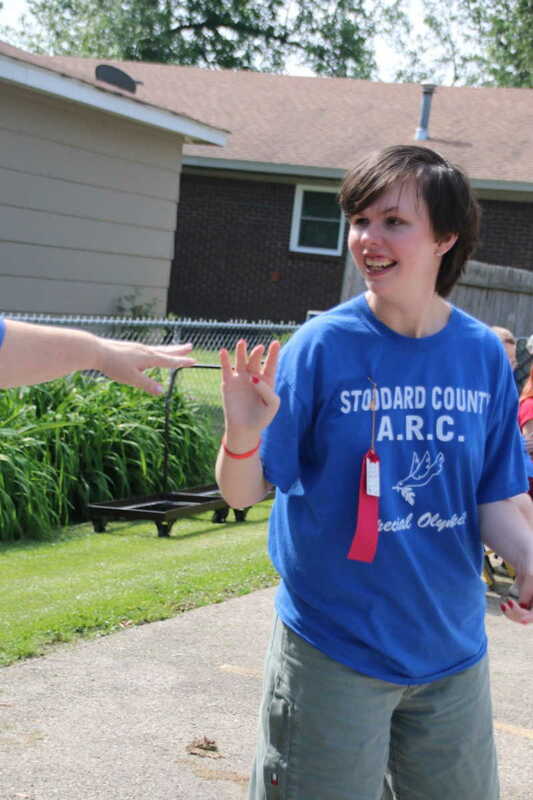 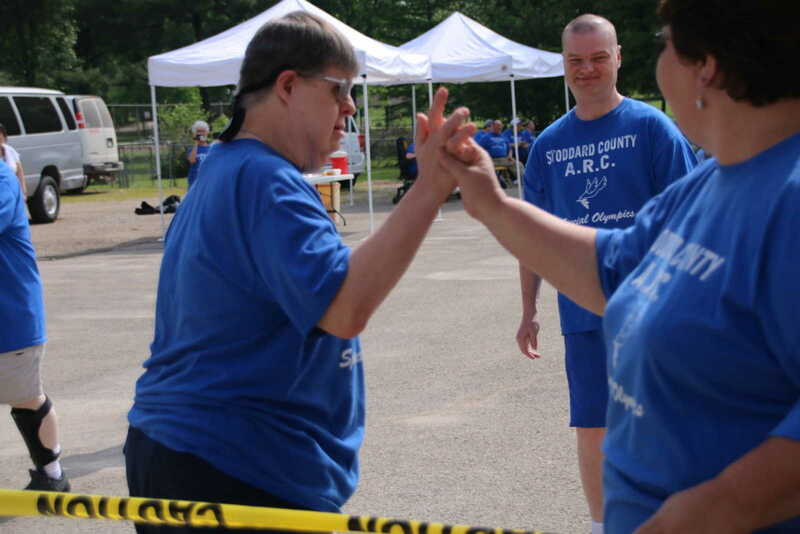 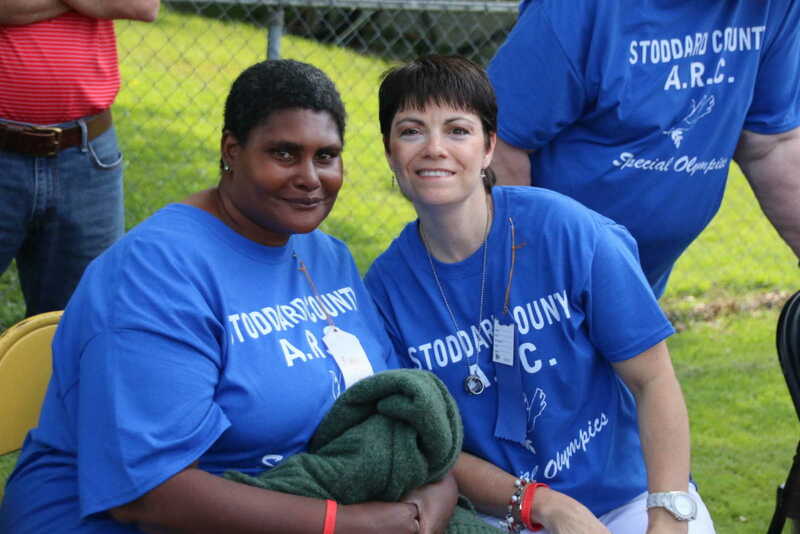 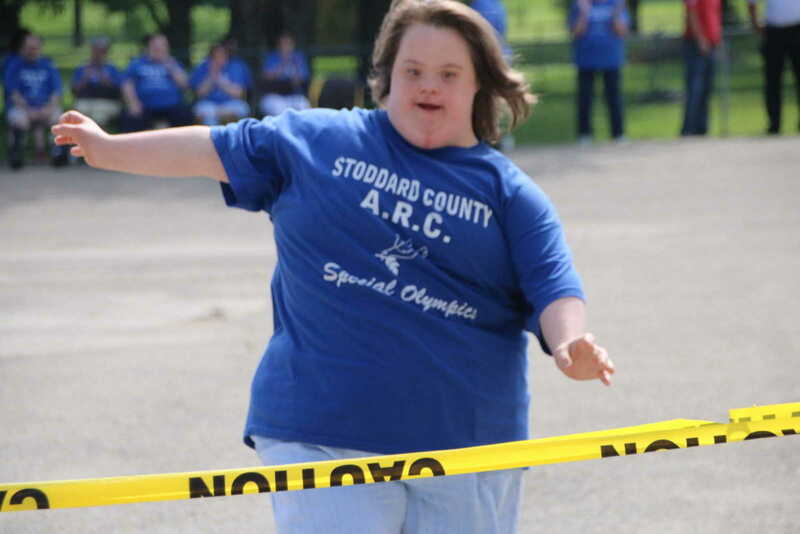 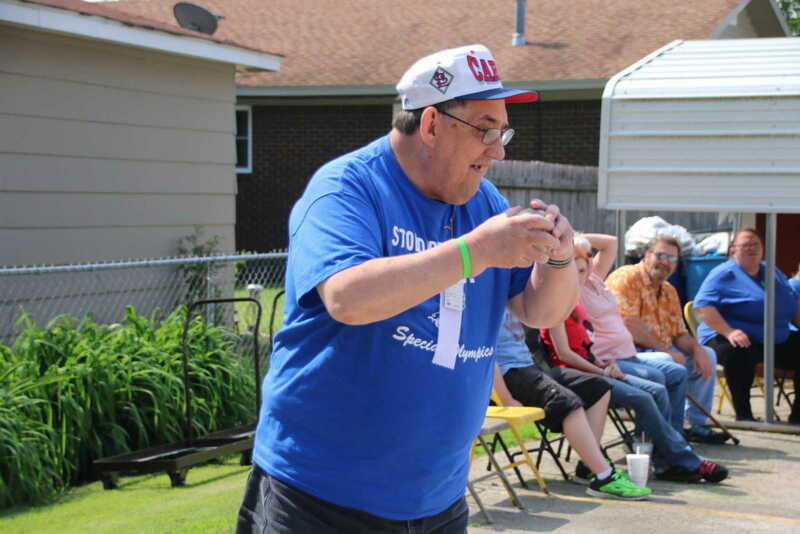 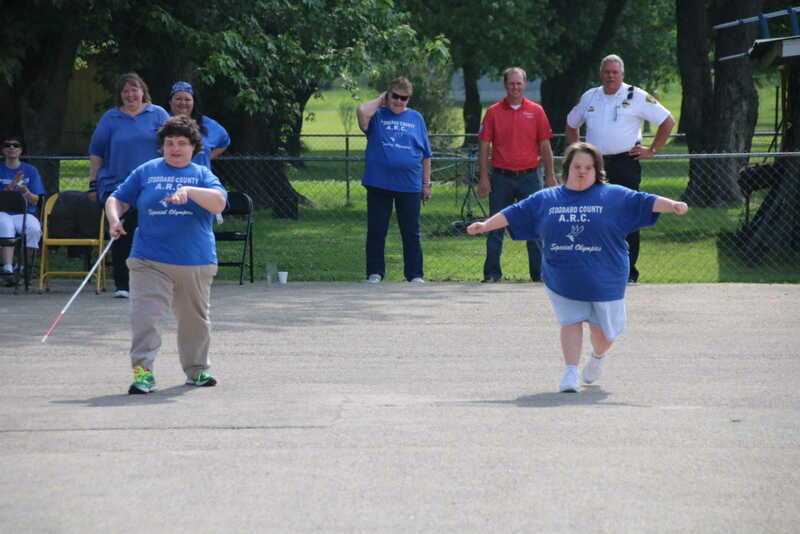 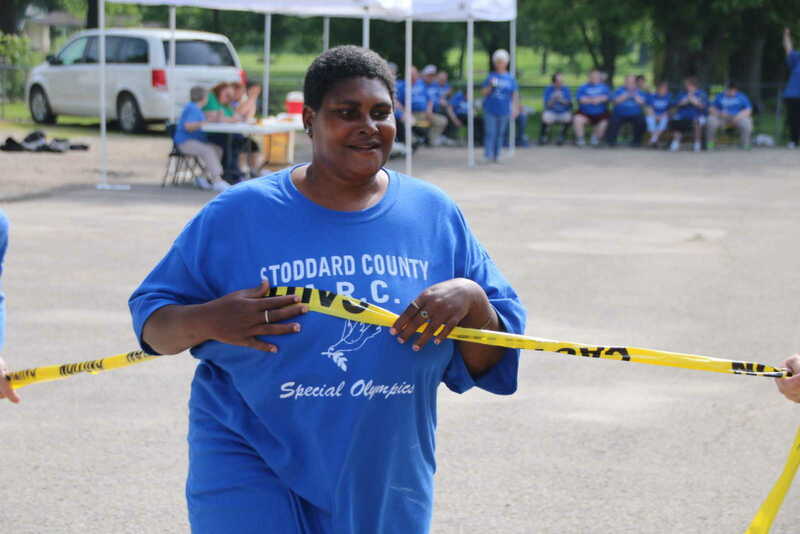 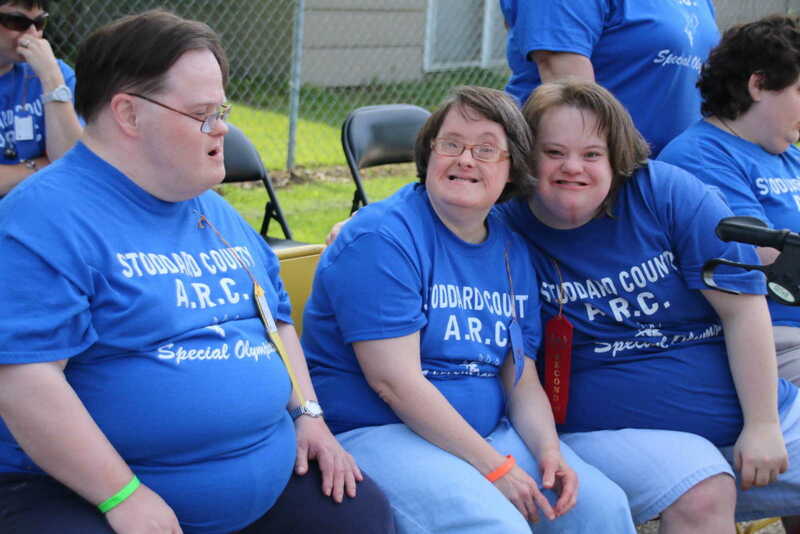 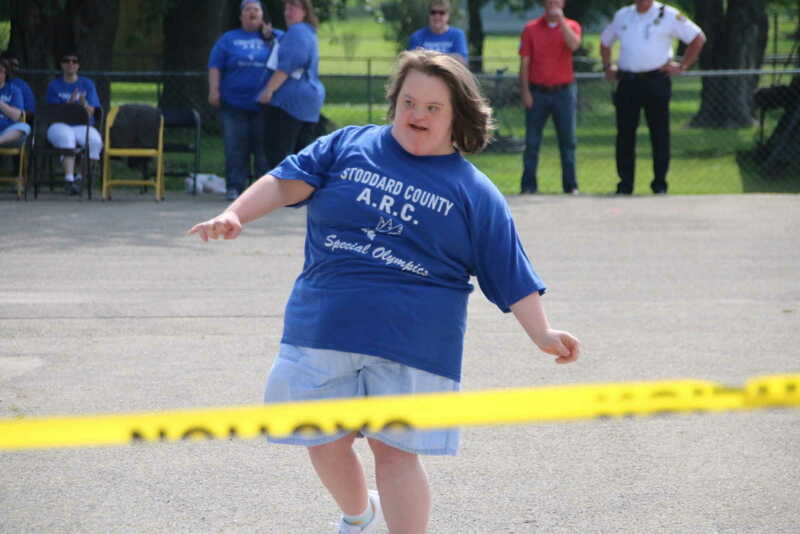 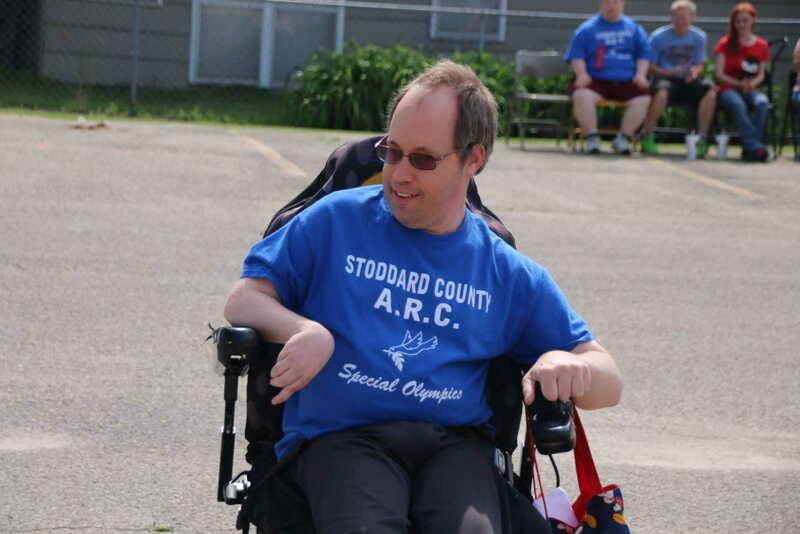 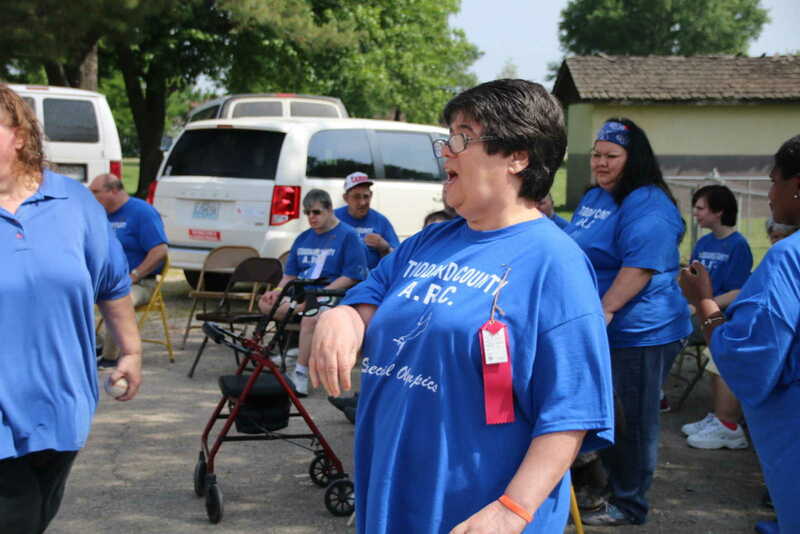 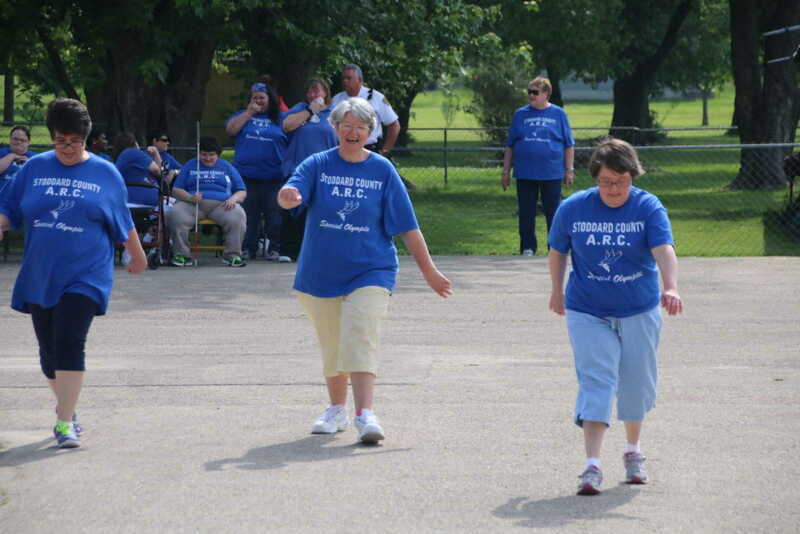 The 2015 Stoddard County ARC Special Olympics were held on the ARC grounds on the morning of Friday, May 15, 2015. 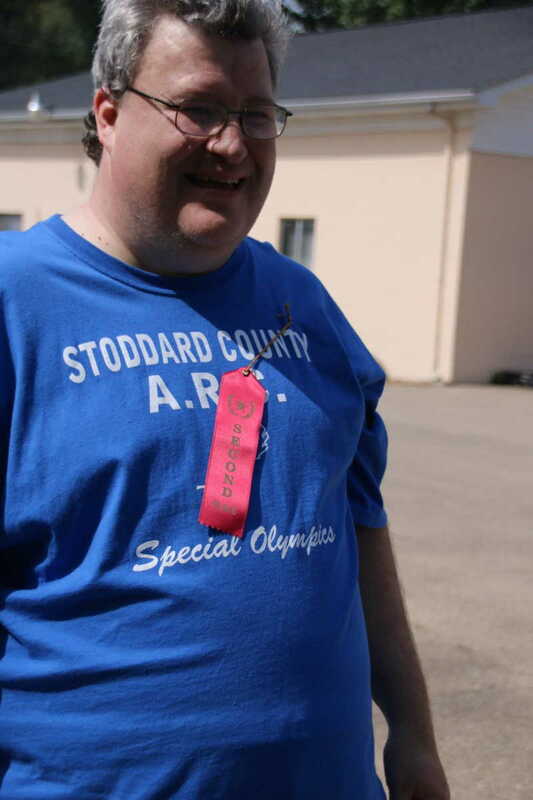 The rains held off until the games were completed, with everyone departing with a ribbon. 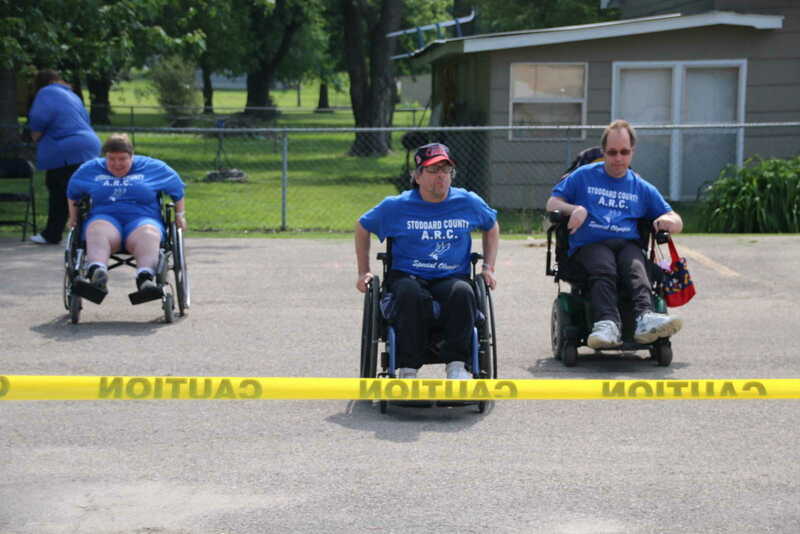 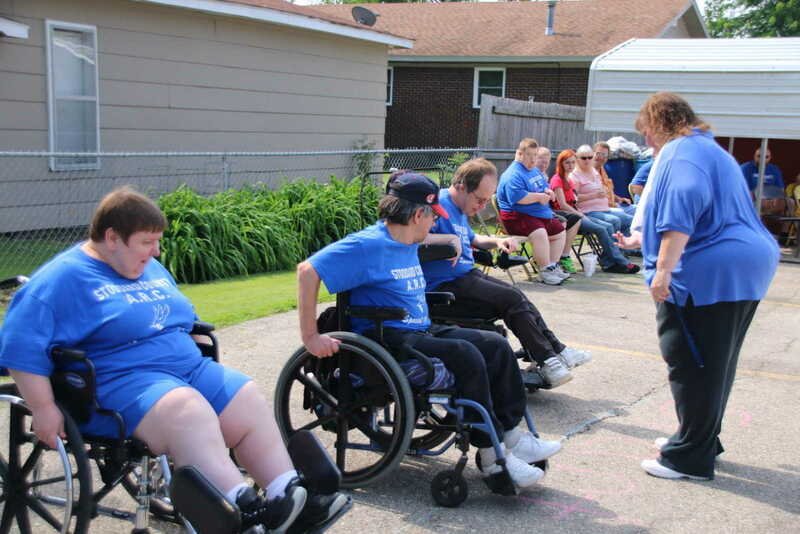 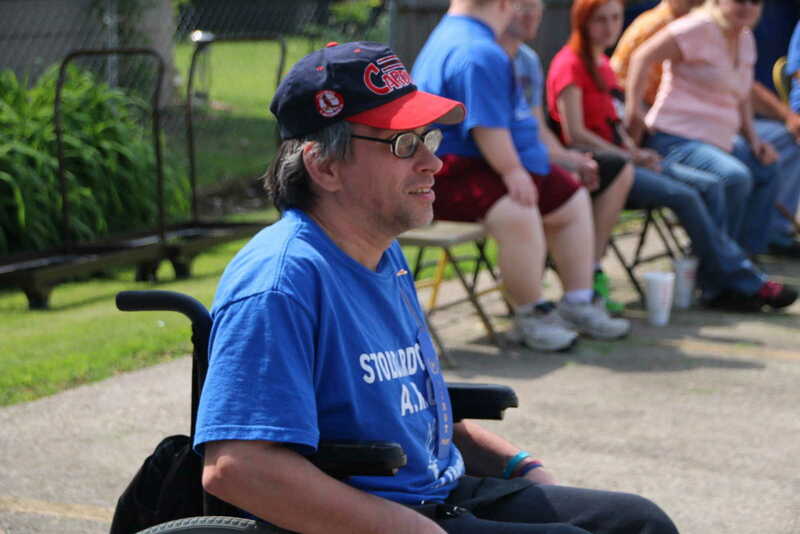 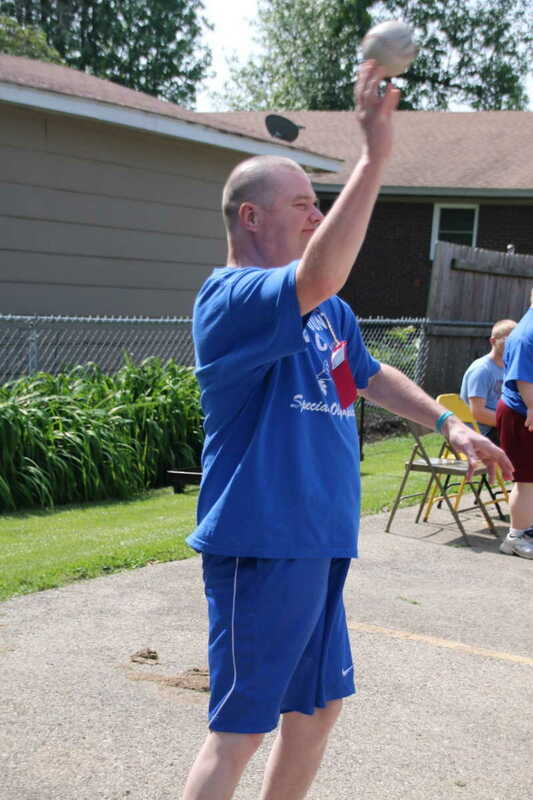 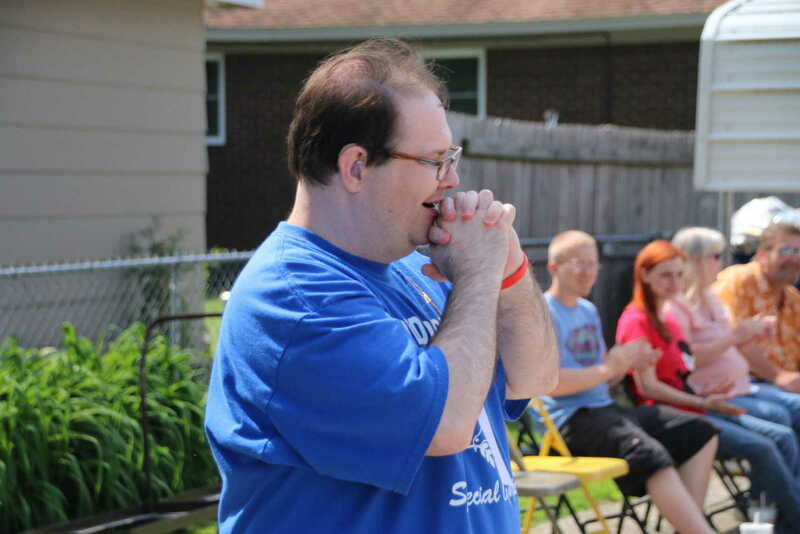 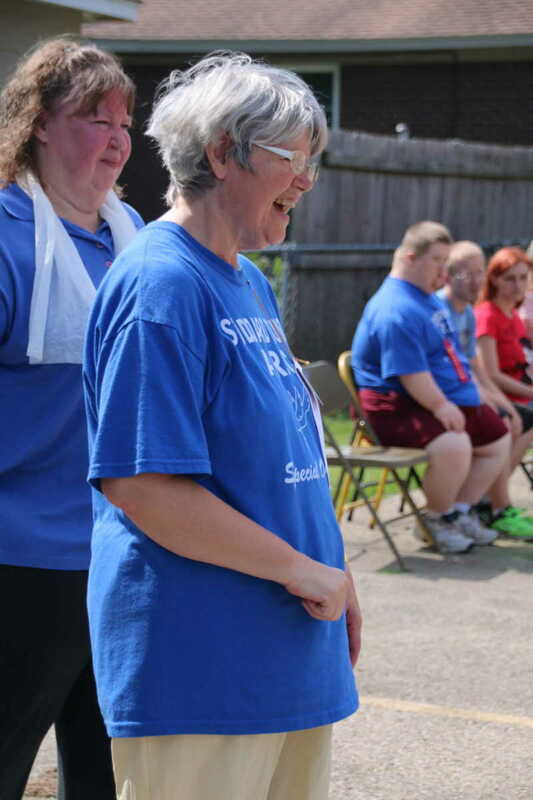 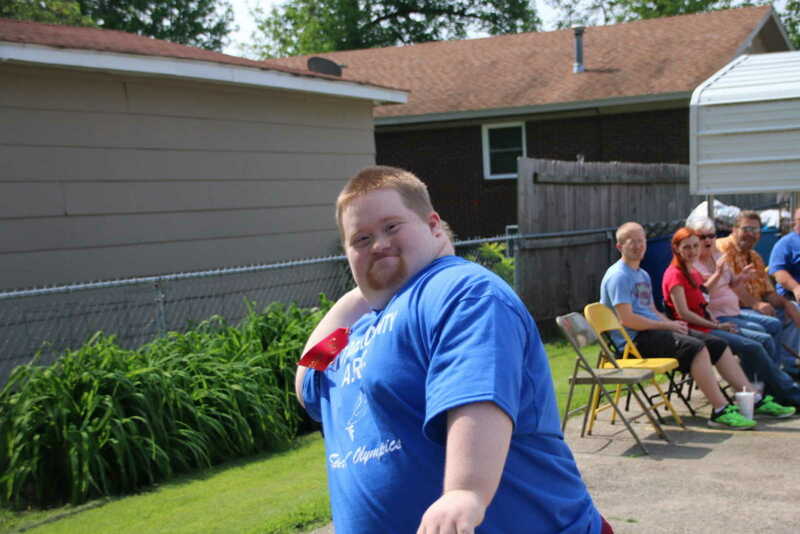 Several activities took place, including a ball toss, foot race, wheelchair race and basketball hoops.